Recorder SK Tomas Flores Jr.
Have been a 3rd degree Knight for 20 years as a member of the Staten island (NYC ) Council. Recently moved to Hudson with my wife of 35 years and started attending St Theresa masses. 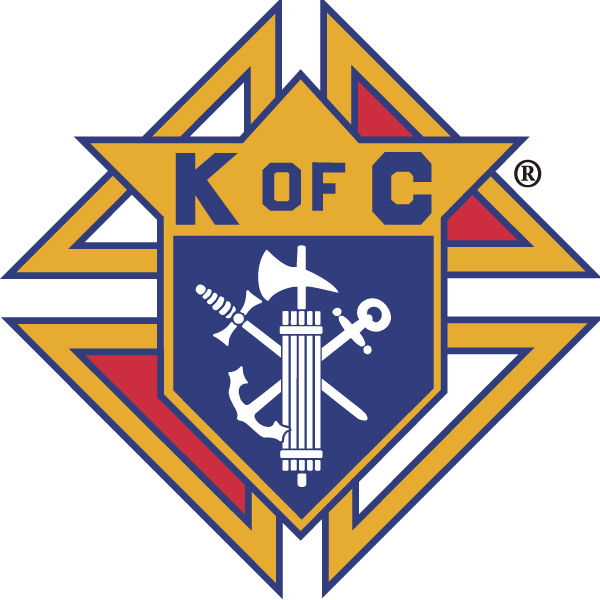 Past Grand Knight, Former District Deputy, Past Faithful Navigator. Member since 1968 at 18 years old. MATHEW MCNAMEE .SPRING HILL FL. FROM WATERBURY CT. LIVE IN SPRING HILL FLORIDA.